As always, big smiles are required here at Two Maids & A Mop. Check out our awesome team in Panama City!!! 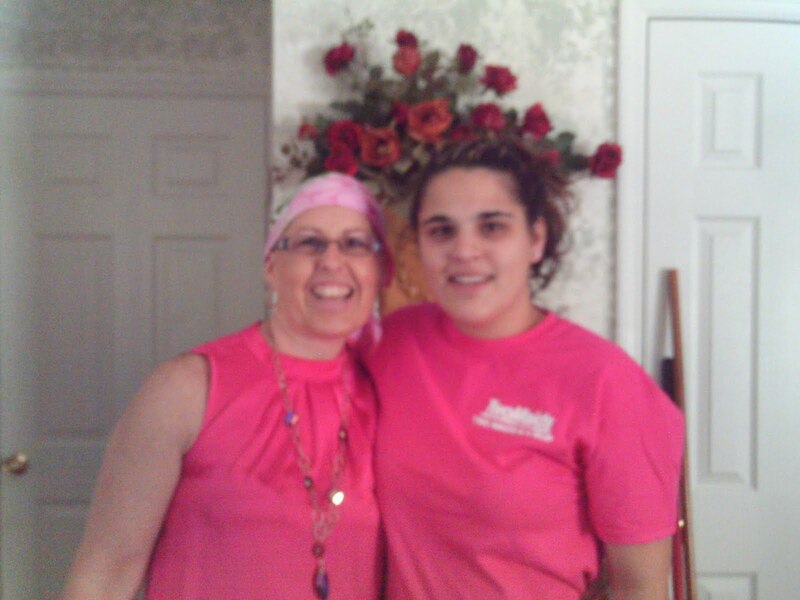 Check out Nina with one of our inspirational Cleaning For A Reason patients!!! !